Cooking is a pleasure for me, something that takes away some of the stress – which seems to never go away – and also give me the satisfaction of enjoying its results. While I have my go-to dishes – pasta, pasta, and did I mention pasta? – I do like to try new things regularly. That adds a little flavor of adventure to things. I love recipe books, not only because they help me out in that adventure thing, but also because they are a joy to browse through when you’re just sitting down and idling. I still have several physical paper cookbooks, which are rather specialized, such as one focusing on healthy recipes Philippines style. I also have some for Indonesian and Indian food. But there is something about taking advantage of cooking apps that I can quickly access on the iPad. While liquids and the tablet are not a good mix, I think it’s long been established that looking at recipes while cooking is doable. Then there is the plethora of other things that you can do with cooking apps, which will make your life easier. 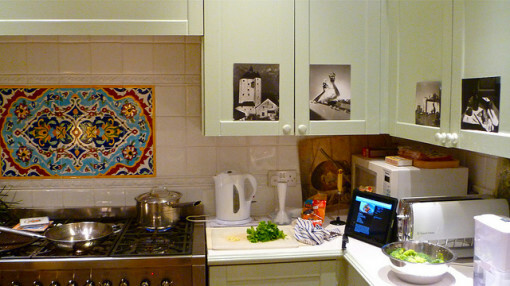 Here are five cooking apps that you will love. BigOven tops my list because I love how it looks and the number of recipes it has. 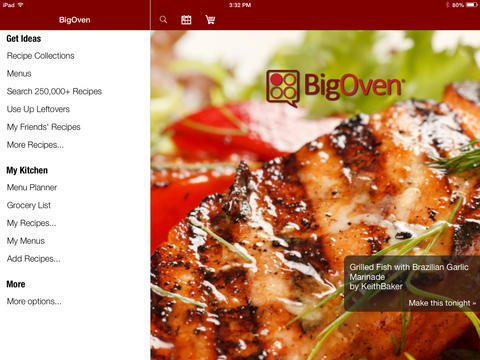 More than its huge recipe collection, this app also has a grocery list and planner feature. And, even when you’re offline, you can use the app. Did I already say that the app looks beautiful? Paprika is another popular cooking app. It is available for practically any mobile device, from the iPhone to the Nook. It has seamless cloud syncing, smart grocery lists, and monthly meal planning. Additionally, its interactive recipes allow you to track your progress by ticking off ingredients as you use them and highlighting the current step. Pepperplate is a relative newcomer to the scene, but it has already gotten a lot of attention. 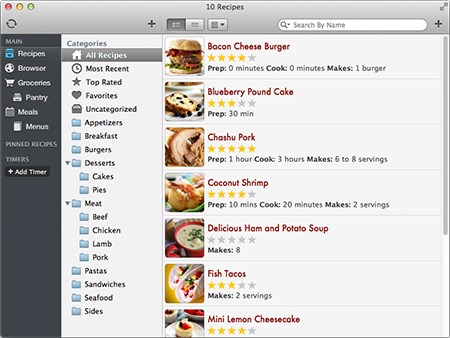 It’s also available for a wide range of devices, and really helps in keeping your recipe collection organized. 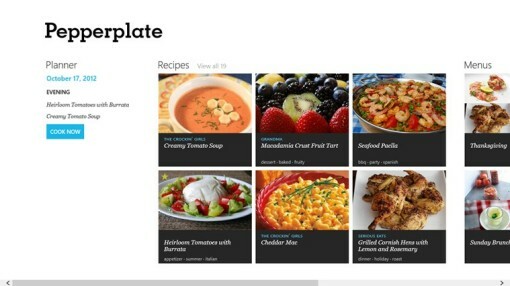 It allows you to create your own recipes, as well as import and edit recipes from other sites. The name may remind you of the berry – that’s goji – that used to be very popular in the healthy lifestyle scene, but this cooking app is all about huge photos that catch your attention, not to mention specific themes and ingredients. The beauty of Gojee is that it curates the best recipes you can find. Even better, you can input ingredients that you have on hand, and the app will scour the web for recipes that you can use. I use Evernote a lot, but to be honest, I haven’t tried its food vertical. Knowing what I know from experience with the note-taking app, however, I do think that Evernote Food will make a cook’s life easier. More than storing and organizing recipes, the app also helps you discover food and restaurants nearby.